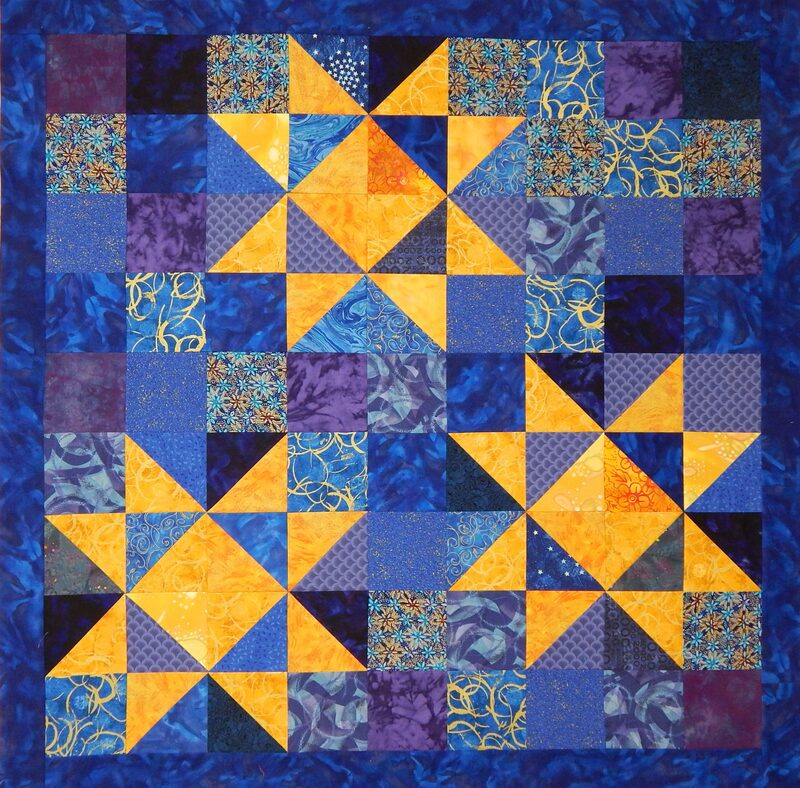 This entry was posted in Donation Quilts, Improvisational quilting, Quilting and tagged donation quilt, improvisational quilting, orphan block, quilting, quilts, scrap blocks, scrap quilt, scraps by zippyquilts. Bookmark the permalink. I love making string blocks. For me it is kind of mindless sewing. Our guild sponsors so many charity groups that do a big variety. Not a fan of those baby quilts that bring the binding from the back of the quilt. I’d rather make my own. Hate sewing with flannel. 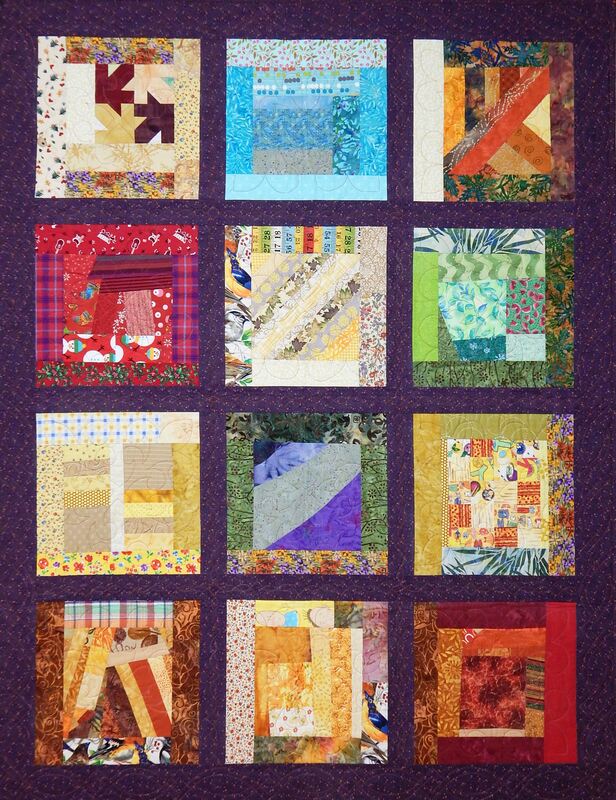 Last charity quilt was a “Carolina Hurricane” project made by my Queen Bees and the block originated from a guild in California called the Perkiomen block. We used that pattern for Calif fire quilts. Sews up quick. I made a quilt in the Perkiomen pattern when we lived near the Perkiomen Valley in Pennsylvania. Now I’m going to research whether the block is the same. What a great group of quilts! 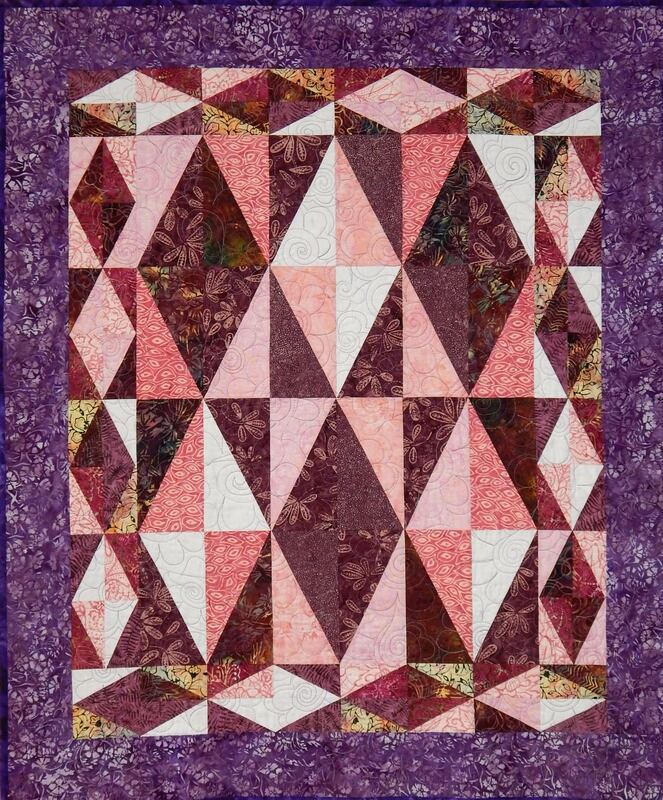 I am a long-time member of the HeartStrings online group and have made more than a thousand blocks and quilts using the HS “pattern” (9.5″ unfinished diagonal string piecing; 48 blocks for a 54 x 72 quilt). I’ve sent many of the blocks to HS annual sew-ins and I’ve completed many. They’re just right for donate-a-quilt occasions. I persuaded my guild to make HS blocks/tops as the charity project a couple of years ago and we donated 14 quilts to a local transitional living facility. Ah-ha! String quilts sound perfect for donations! And you sure are busy just based on what I see on your blog! Thanks. Star quilts are my favorite. That’s a flurry of activity! I agree–variety is good. These quilts are all so different and so beautiful. 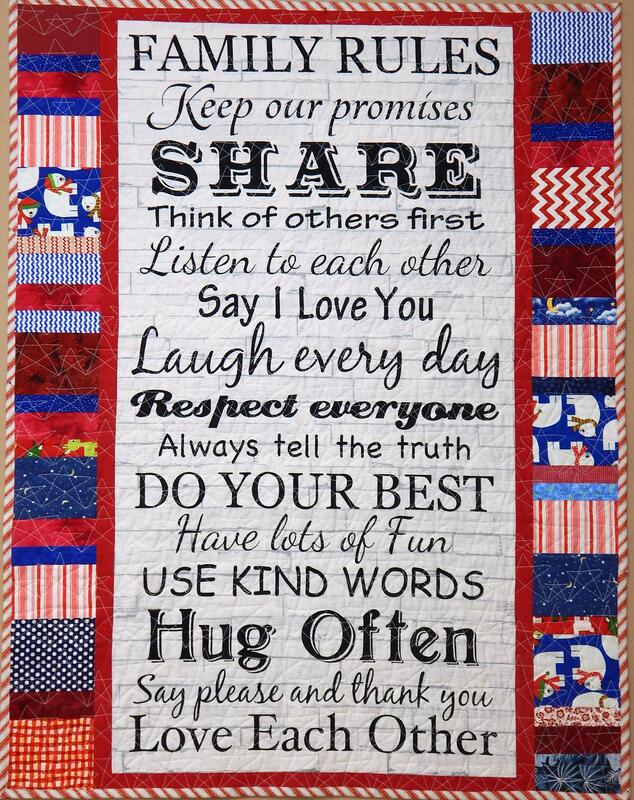 I especially like the Twinkle quilt. My friends and I are starting a quilt to donate to the Headwaters Sanctuary here in San Antonio. My plan is to make some small quilts for the children’s shelter. I enjoyed following the Brackenridge Park quilt as you made it and look forward to seeing the Headwaters quilt. Thank you. My friend has some beautiful fabric. Nah, why bother? Afterall each donation cause in unique, why not your approach, too? I mean, using the ’cause’ as a catalyst for experimentation as in your variety of half square triangles quilt is a great way to enjoy the process as well as provide a ‘product’. Big pat on the back for such a great output, Zippy! 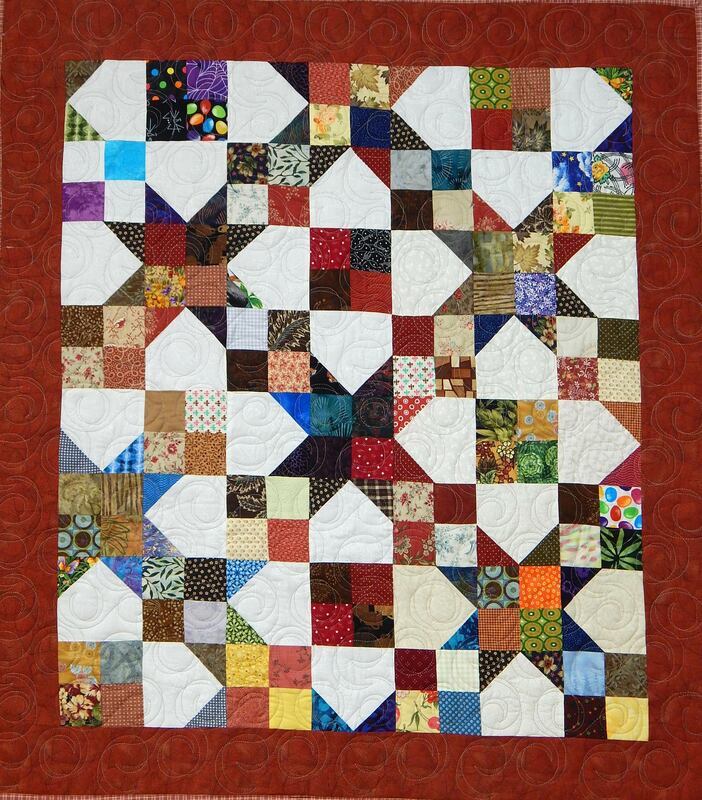 Thanks 🙂 And I like that comment that each cause is unique; so is each person who needs a quilt. Whoever gets that last quilt, is a lucky soul, indeed!